Beckdale supply a multitude of printed invitation / schedule. 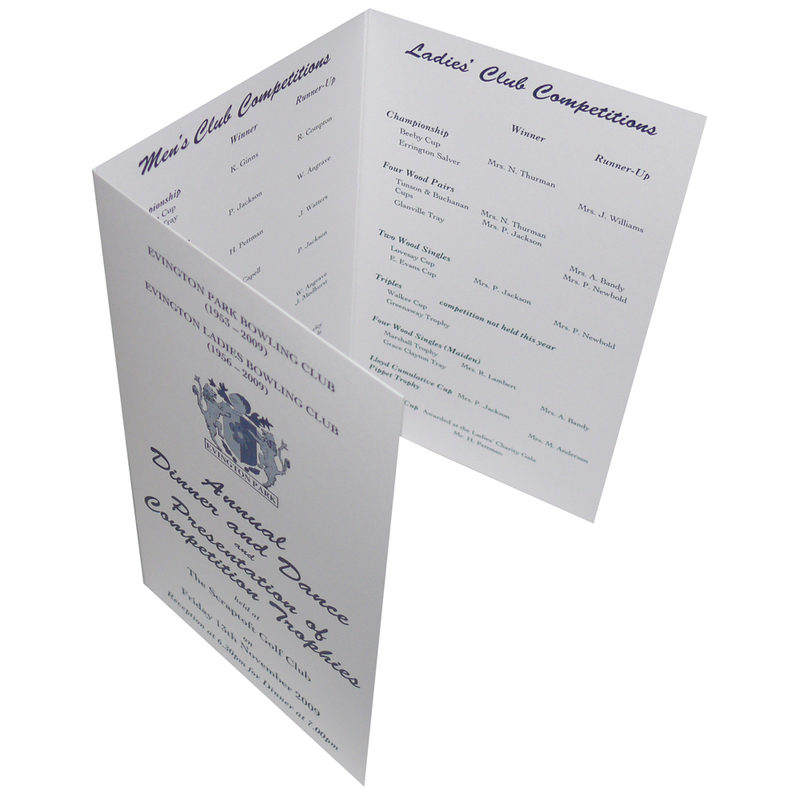 Our sales staff have helped many businesses design bespoke printed invitation / schedule. To proceed with choose by material or similar , please contact our offices via your preferred method.